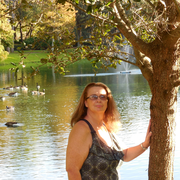 I recently retired from Orlando Veterans Hospital were worked as an Operating Room Technician. Before a Nurse Assistant for 25 yrs with the Department of Army. Have a college Certificate as a Medical Assistant . Am very Family oriented. Will treat your family like my own.